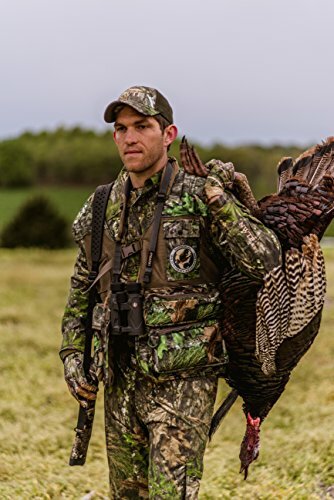 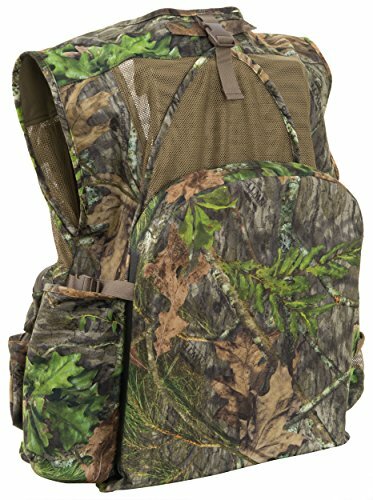 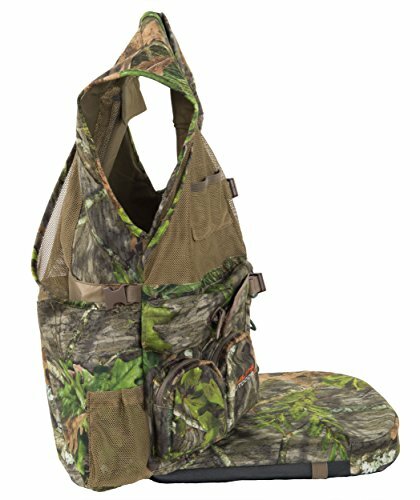 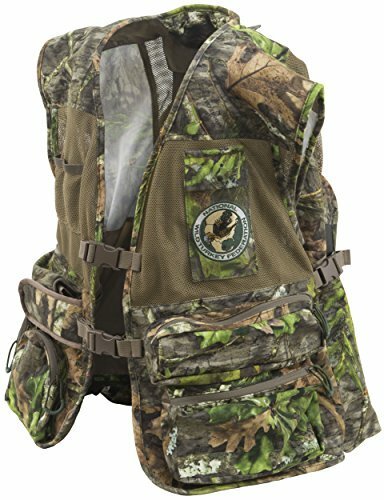 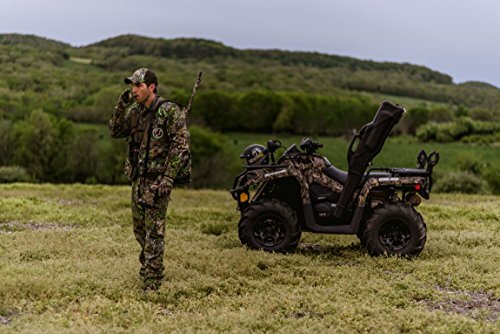 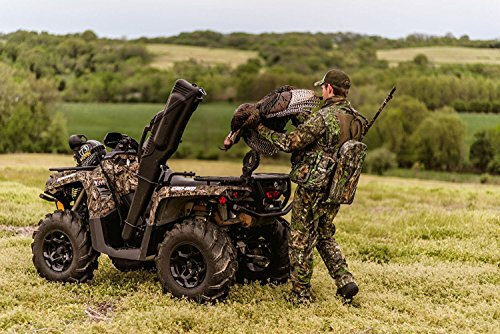 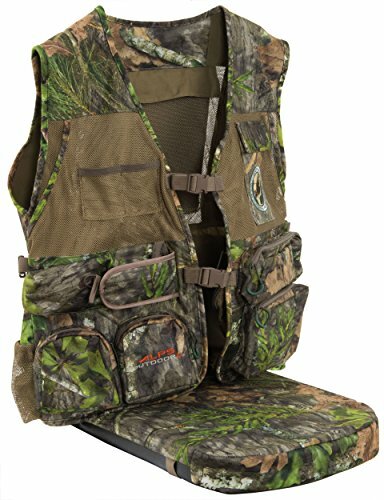 Whether you take only the essentials or prefer to have an arsenal of gear at your disposal, the NWTF Super Elite 4.0 turkey vest is sure to fit every turkey hunter’s specific needs. 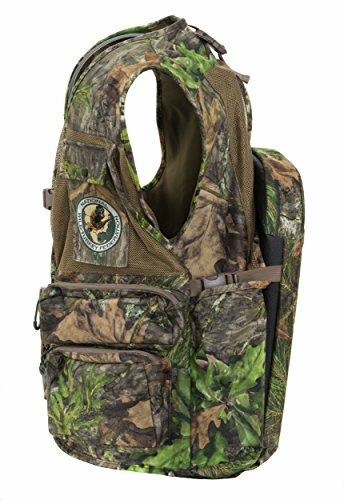 The Super Elite features a total of 22 pockets, including two large slate call pockets, three striker pockets, a box call pocket, two mesh diaphragm call pockets and an easy access cell phone pocket. In addition to the multitude of pockets, a removable 2.5 inch thick fold away seat allows you to sit anywhere without having to carry an extra seat. 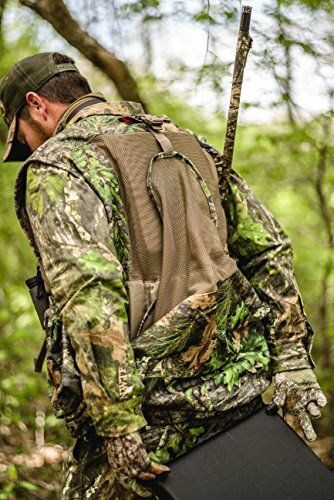 A blood proof breathable game is included for carrying gear out to the field or game back from the field. 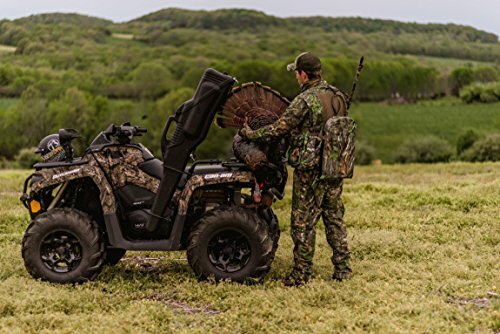 The Super Elite 4.0 is constructed using a quiet cotton liner and has breathable mesh panels throughout.